You are here: vision-research.eu » Vision Research » Vision in the European Focus » 2018 » Why might reading make myopic? However, data were never fully convincing. 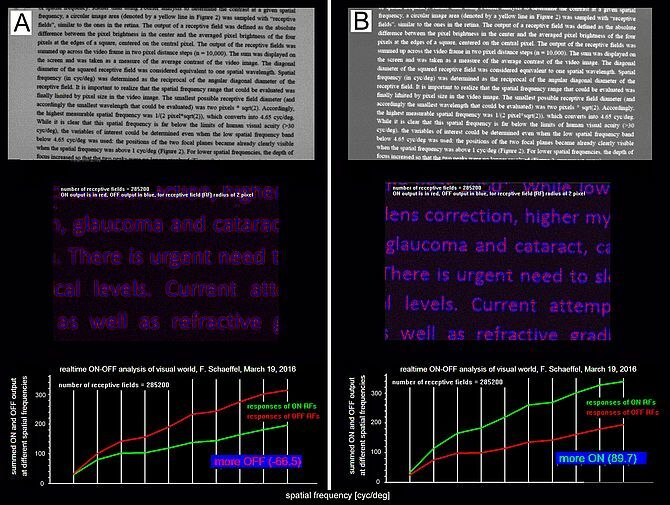 Andrea C. Aleman, Min Wang and Frank Schaeffel (Institute for Ophthalmic Research Tuebingen) have now found a new unexpected reason why reading may make myopic.